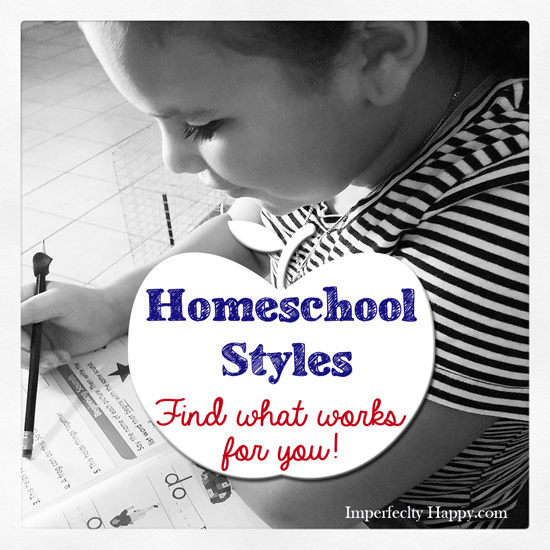 Homeschool styles are as varied as homeschoolers themselves. But today I’m going to share a few different approaches and styles in homeschooling. This is certainly not an exhaustive list but I can tell you that we have probably been in each of these styles, at least to some degree, over the years. Let’s start with the traditional style. 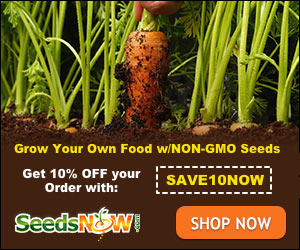 I start here because many of us homeschooling moms are familiar with this style because this is how we were schooled. Most public and private schools of the past and present use a traditional model in their schools. So let’s start with what the traditional approach is and isn’t. Traditional homeschoolers don’t come in a standard “one size fits all”. But typically this style is based in a textbook and workbook mode of teaching and learning. This may include more lecture based teaching from the parent and then readings from a textbook followed by a series of questions to access the knowledge absorbed. Additionally most traditional approaches will have a different book for each subject with little or no connecting theme; so literature is separate from history and separate from spelling and vocabulary, etc. I’m sure that there are traditional curriculums that have more linking themes, but I am not personally familiar with them….